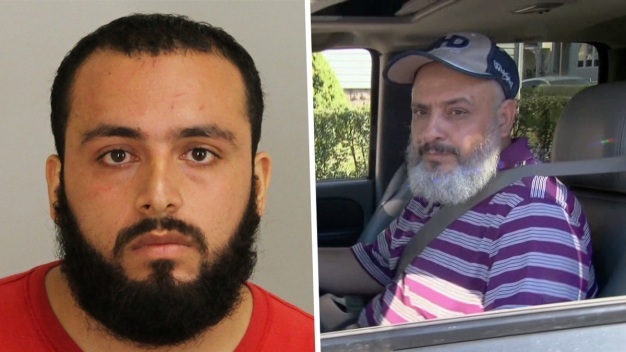 A jury that says it is close to a verdict has resumed deliberating the fate of a man charged with setting off a bomb in Manhattan last year that injured 30 people. 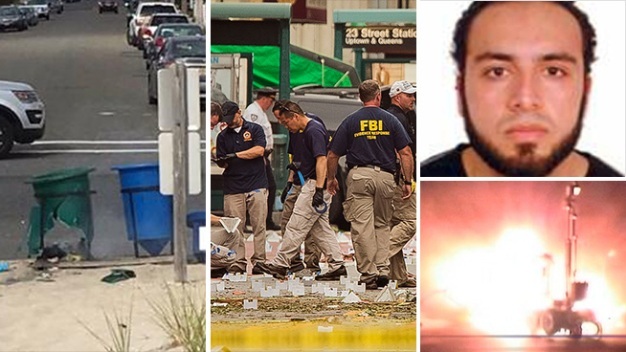 In their closing arguments Friday, the defense for accused Chelsea bomber Ahmad Khan Rahimi conceded some guilt as they asked the jury to find him not guilty on only some counts. 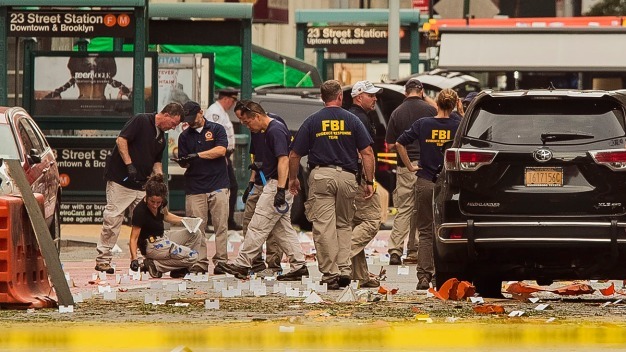 An explosion that shook Chelsea last year caused a panic that felt like "doomsday," a partially paralyzed man testified Wednesday at the trial of an alleged bomber.